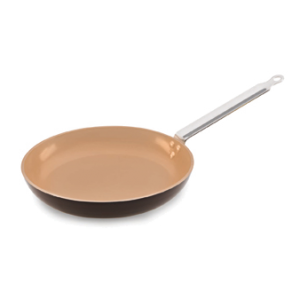 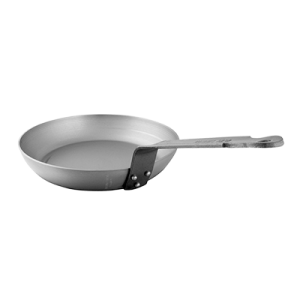 Performance Fry Pan 2-5/16 qt. 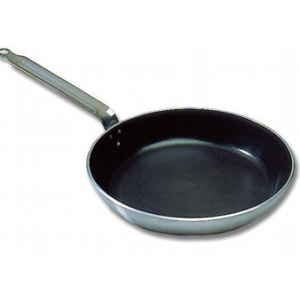 Elite Fry Pan 9-1/2″ dia. 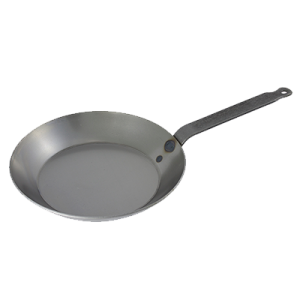 Tradition Plus Fry Pan 7/8 qt. 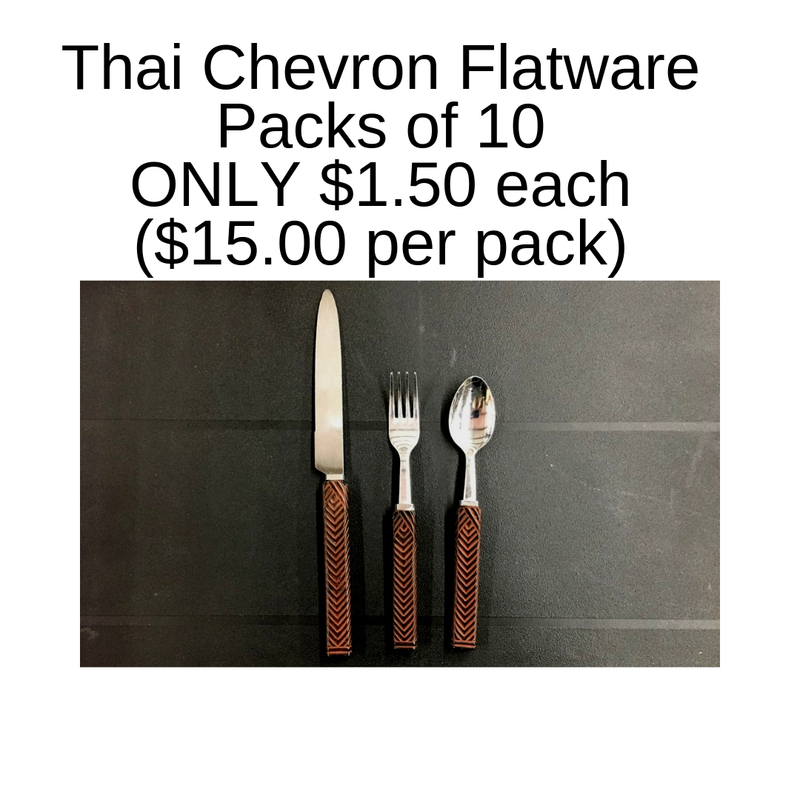 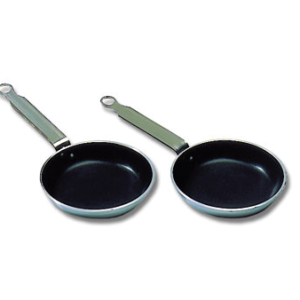 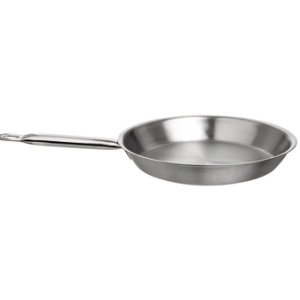 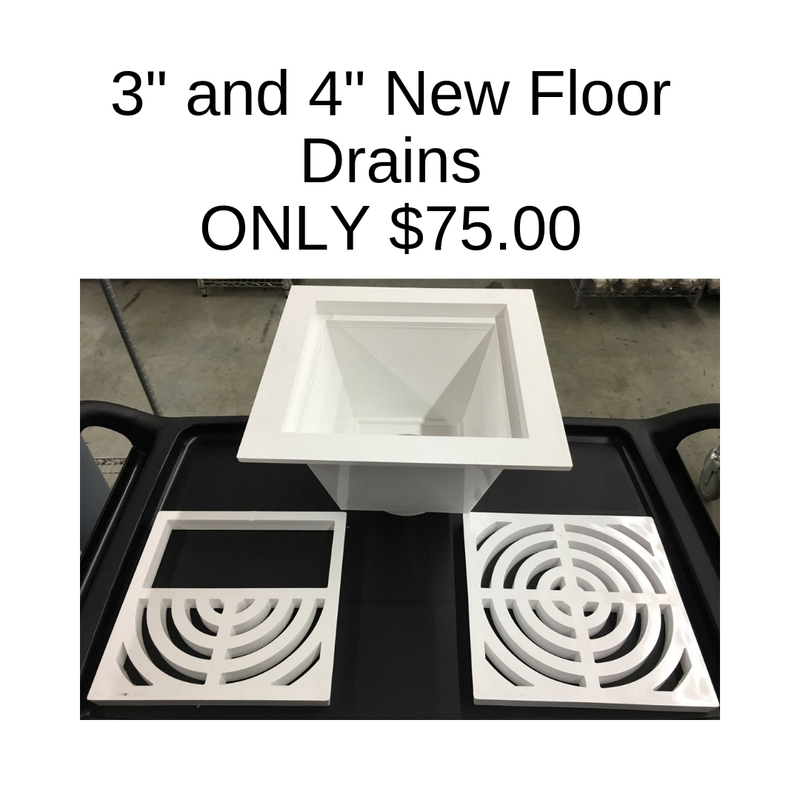 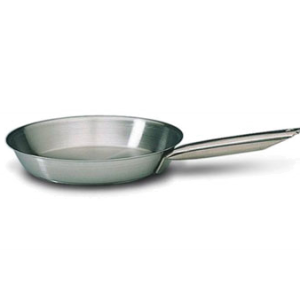 Elite Fry Pan 7-3/4″ dia.